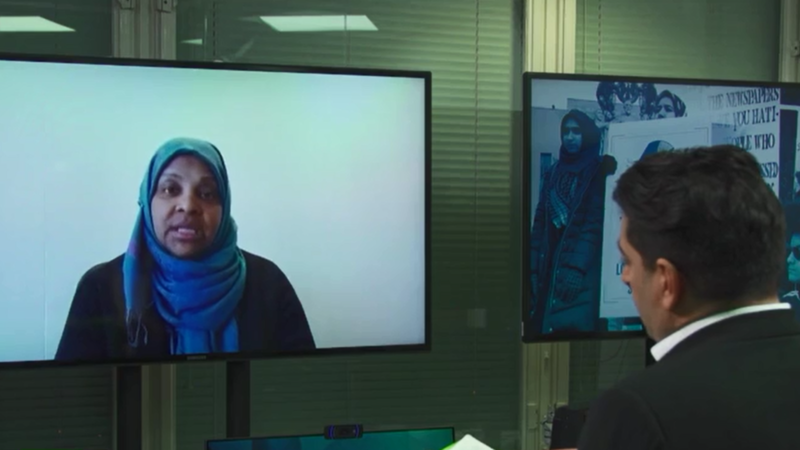 We speak to PRESS TV anchor Marzieh Hashemi, who was detained without charge by the FBI, in her first exclusive international interview, about her ordeal – including being forced to remove her hijab, being put on suicide watch, and more. Next, we talk to the family of British Army veteran Twane Morgan, due to be deported to Jamaica where he has no relatives. His five children are all British and his long-term partner and sister both reside in the UK.